Penh House: Inspired by Cambodia’s tropical nature and New-Khmer architecture, an indoor oasis with breathtaking views over the historic quarter, a few steps away from our Jungle period boutique villa. Some of our rooms can view Pagoda roofs and the Royal Palace’s majestic trees create an aura of serene tranquility amidst the high-rises and traffic of the city. 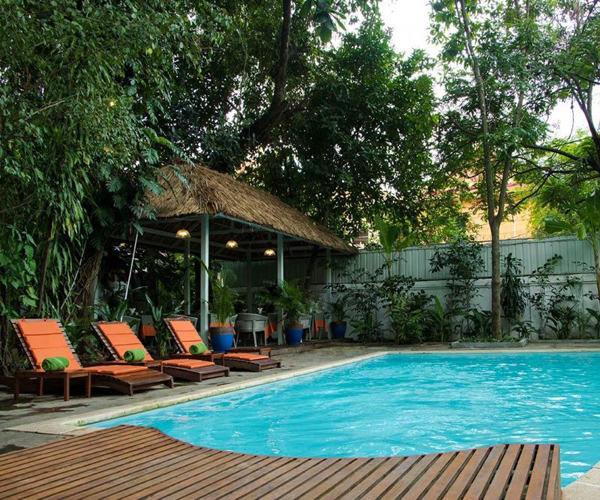 Penh House Have 52 rooms divide by 2 rooms categories: 47 Penh House Deluxe Double room and 5 One-Bedroom Suite. Penh House our main building located at #34A, street 240, Phnom Penh. 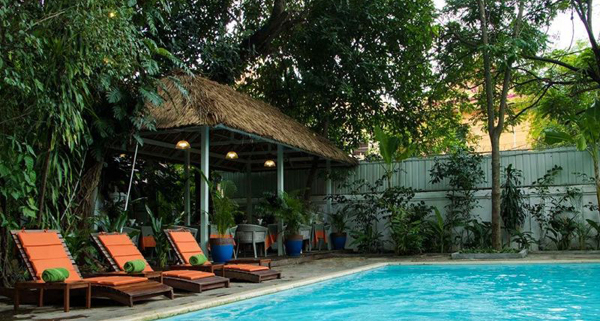 Jungle Addition: A few steps away from our Penh House main building in a quiet back street, a period boutique villa surrounded by lush gardens, jungle trees and a shady pool. 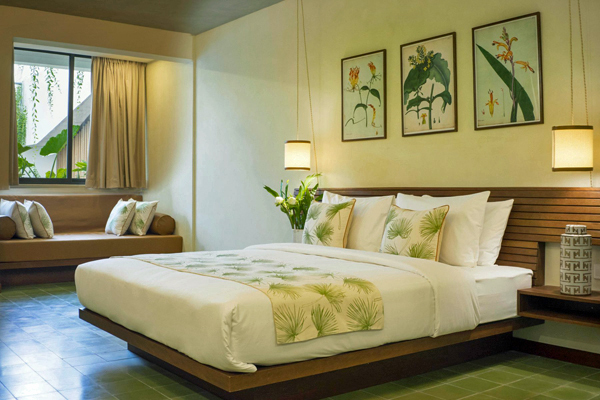 Peaceful and intimate sense of Khmer heritage in the heart of bustling Phnom Penh. Jungle Addition have 18 rooms divide by 3 rooms categories: 13 Jungle Superior Double Rooms, 3 Jungle Double rooms and 2 Jungle Suite rooms. 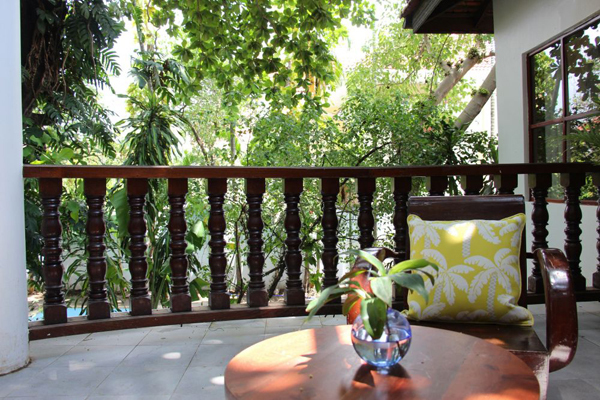 Jungle Addition our period boutique villa located at #70, street 244, Phnom Penh.